Whether you're just out of college or you're about to retire, now is the perfect time to start investing. 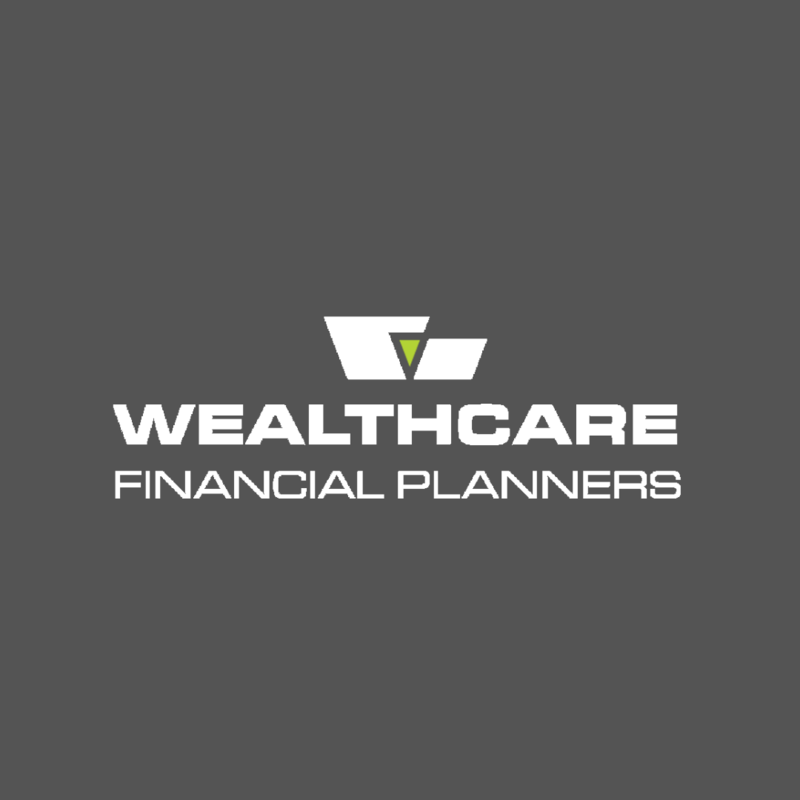 Understanding the constantly changing markets can be next to impossible, which is why the skilled team at WealthCare is here to help. We'll work with you to draft an effective investment management strategy. Whatever you're saving for, we'll help you get that much closer to your goals.